Texas is actually getting some nice rains lately, which we desperately need! 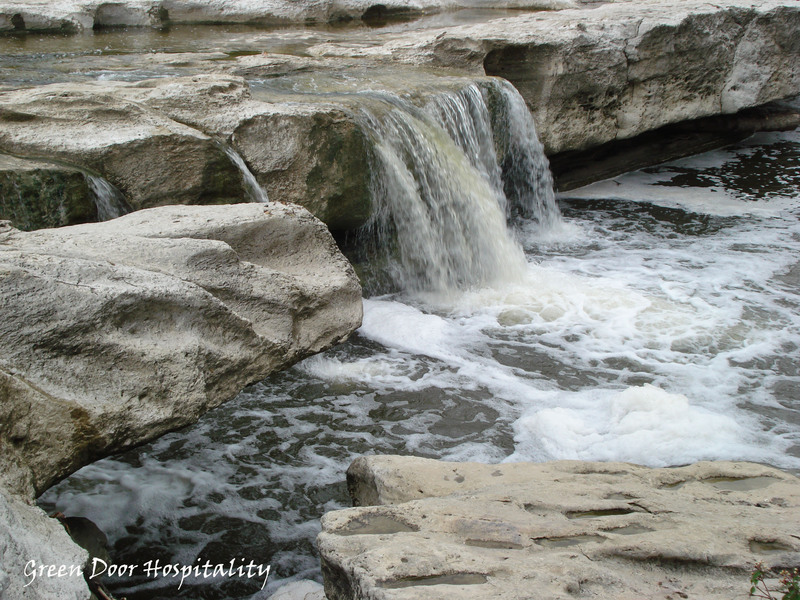 We decided that it would be a great opportunity to check out McKinney Falls State Park and see how the falls were doing with all the rain we’d been getting. You see, I discovered when I moved here over four years ago that just because a park says that it has “falls” here in Texas does not mean that you will in fact see much more than a trickle of water going over a rock. It’s all about the time of year you visit and at what stage of our constant drought we are in. 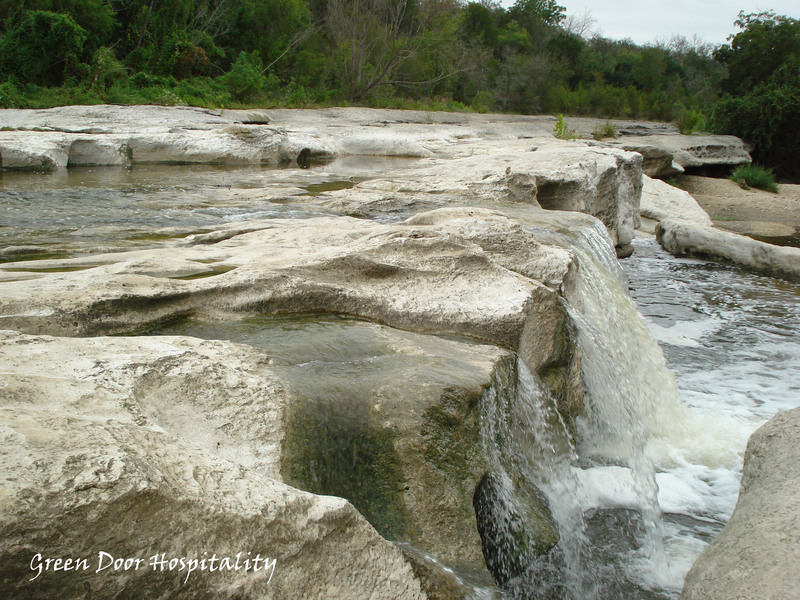 We were in luck though with our visit to McKinney Falls State Park, which is located just southeast of Austin, TX. There was a nice, little amount of water flowing and the rain had cooled off the temperatures, making the hiking most enjoyable. Just a beautiful place. The roots on that tree are amazing. We love it! And yes, the tree was spectacular! 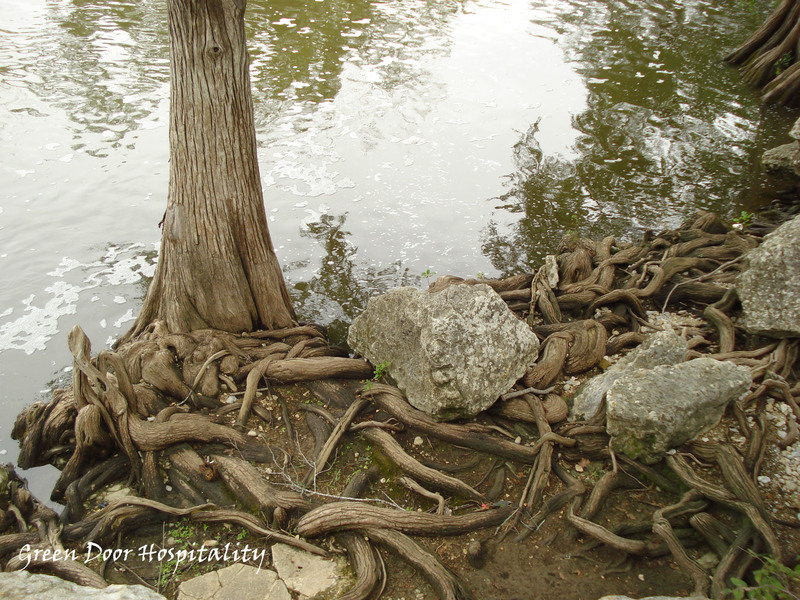 I absolutely love finding tree roots that do this! looks lovely! 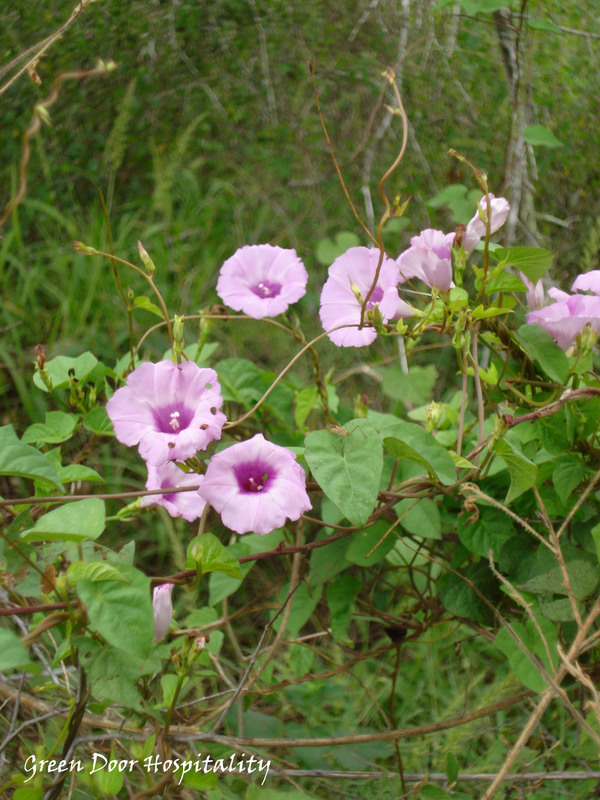 I listen to Neil Sperry’s gardening radio show from your neck of the woods and he’s mentioned that state park quite often! Pretty cool to see pictures of something I know of only via internet broadcast! Oh how cool! I’ll have to check out his broadcasts!! Very small world indeed! This place looks so beautiful. I grew up right next to a state park and the Adirondacks and there is nothing like being able to go there and hike. We take so many things for granted and can be so thankful to have this type of nature and scenery in our backyards! Love your post and pictures! You are quite right! We’ve actually been talking about that a lot lately. So many parks and places to take advantage of within a few hour radius of us and we need to take the time to enjoy them while the time is there! Great photos! Next time I go to Austin I should take a few extra days to check out the nature. I usually get caught up with the boots, barbecue, and SXSW festivities. You really should! I know that there is a lot to squeeze in while here for SXSW, but I think you’d really enjoy it! You welcome, I enjoy following your blog! 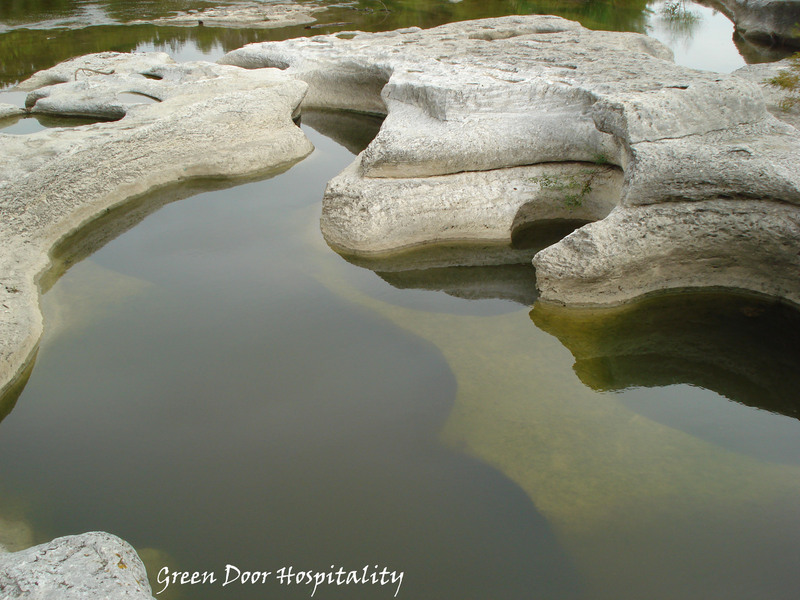 This entry was posted on October 3, 2012 by Jessica Romigh in Adventures, Camping, Green Door Adventures and tagged Adventures, camping, drought, hiking, McKinney Falls State Park, nature, rain, rocks, Texas State Parks, trees, waterfalls.